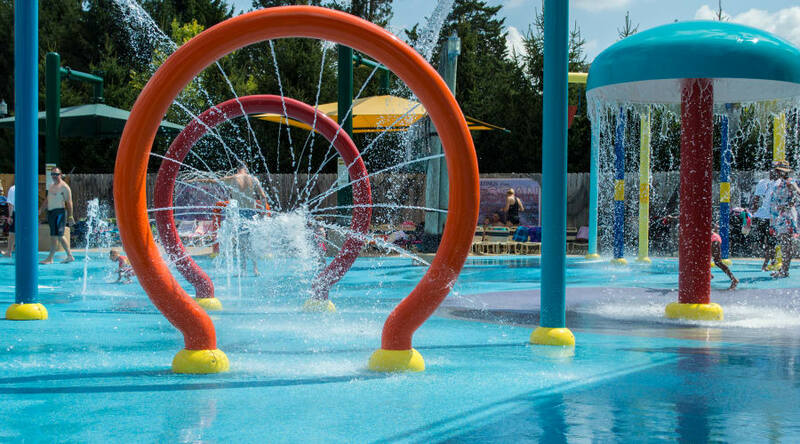 Splash and play all day at Shoreline Sprayground℠ attraction! This all-ages water fun playground features misters, bubblers, dancing fountains, spraying jets, water curtains, a drenching tipping bucket, and plenty of laughs. Shoreline Sprayground is surrounded by comfortable, shaded seating and is the perfect place for your family to recharge on a hot summer day!